Based in El Segundo, California, Phase Four is enabling the exponential growth of satellite constellations by solving the satellite’s costliest problem, the propulsion system. 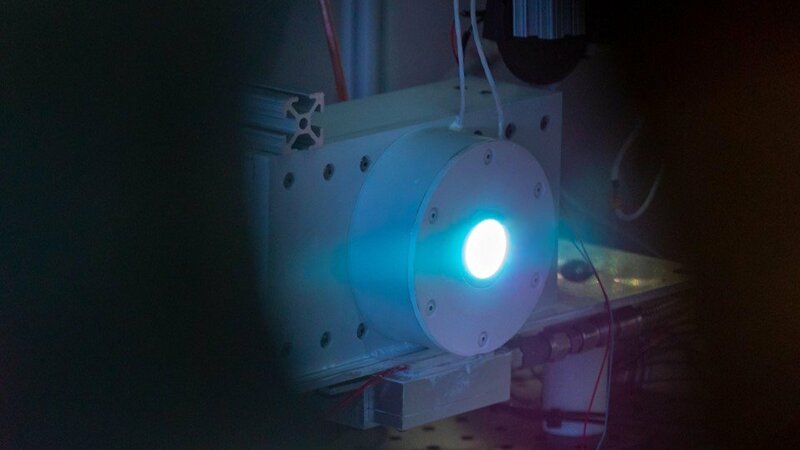 The company’s electrodeless RF thruster is the smallest plasma propulsion system available today, and can be scaled for use from CubeSat to SmallSat to school bus-sized satellites. 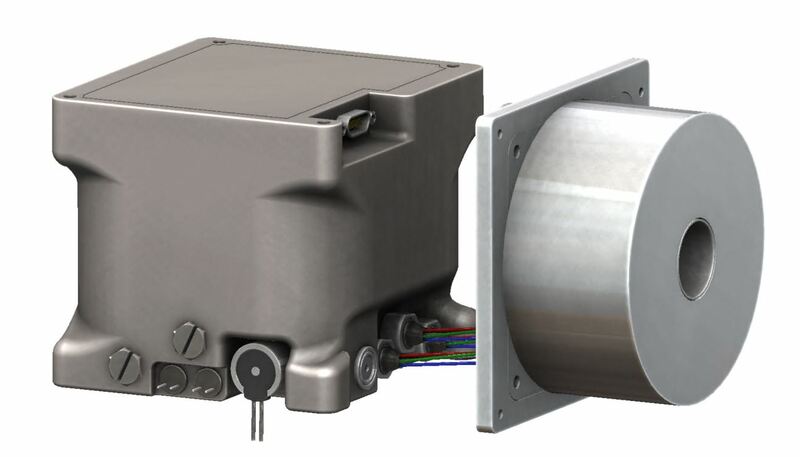 By eliminating the most common failure points in incumbent technologies – electrodes, high-voltage electronics, and complex fabrication – Phase Four has built a system that is reliable and offers high-performance with baked-in manufacturability. 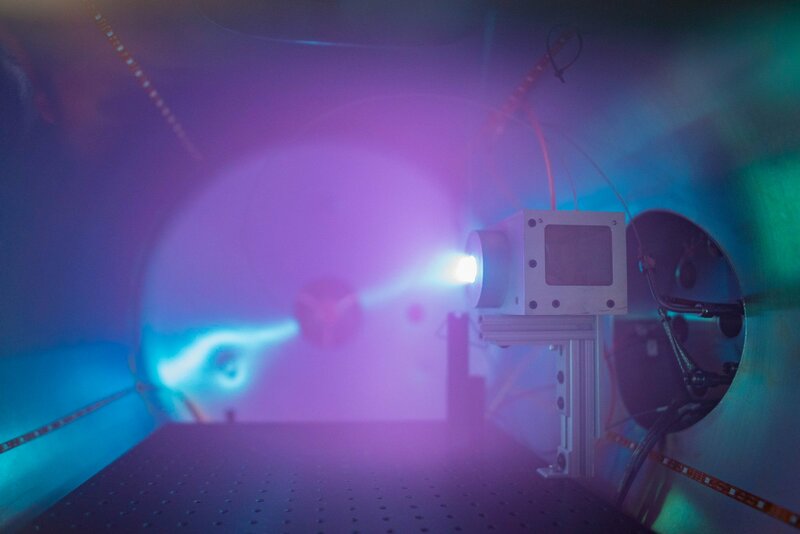 Designed with tomorrow’s satellites and constellations in mind, the P4 RF thruster brings SmallSats the same performance levels of large satellites, in a simpler form factor.